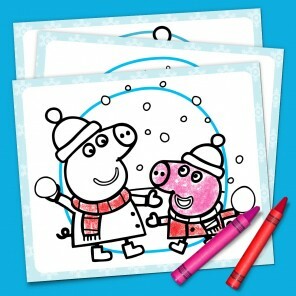 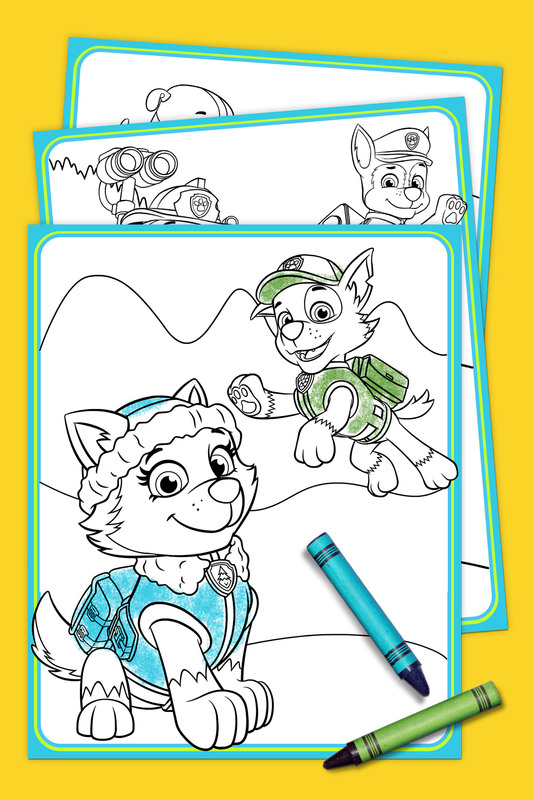 Kids can color in these free printable coloring pages featuring their favorite snow pup! 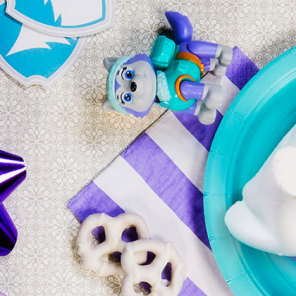 Ice or snow, this pup is ready to go! 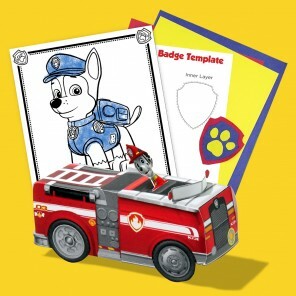 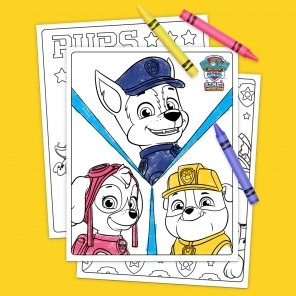 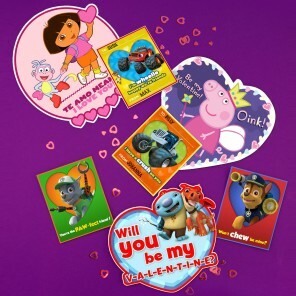 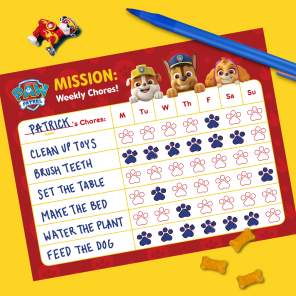 If your preschooler loves Everest from PAW Patrol, print out this free pack for oodles of coloring fun with the snow pup.